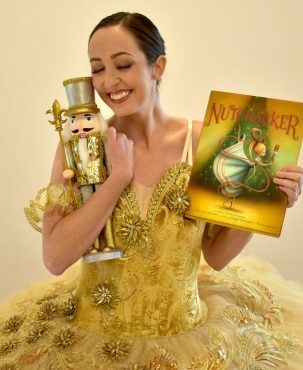 Holidays are full of magic and this Christmastime classic is no exception. 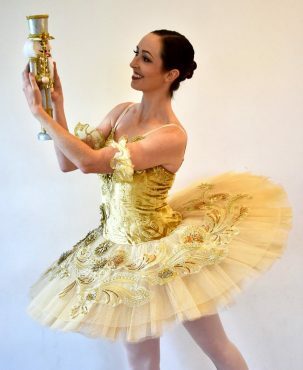 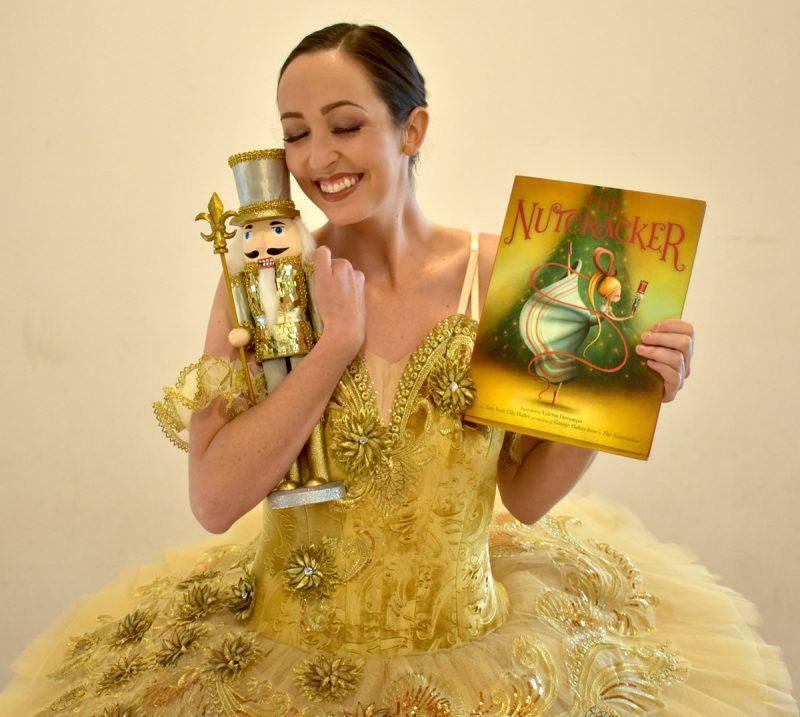 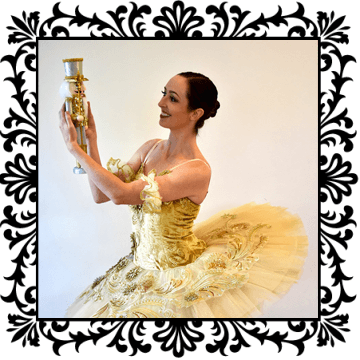 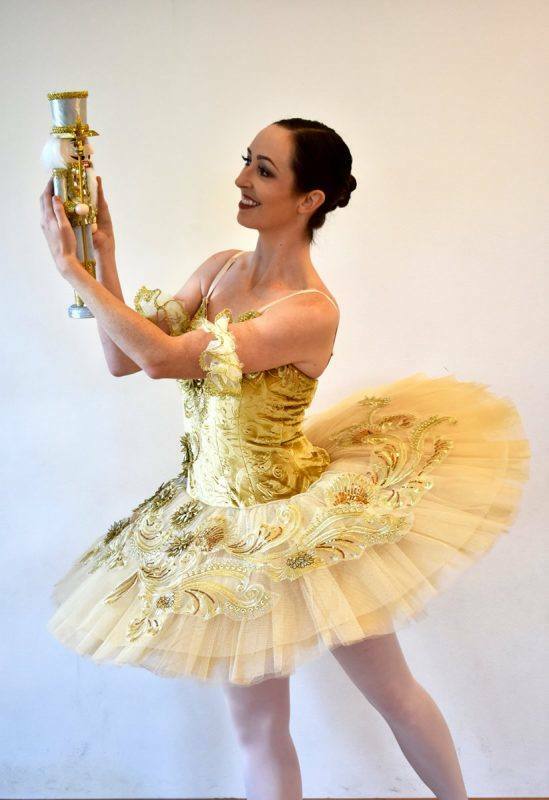 One of the greatest holiday past times is a night out to watch the stage production of the Nutcracker or a cozy story time session for children to learn all about this magical tale. 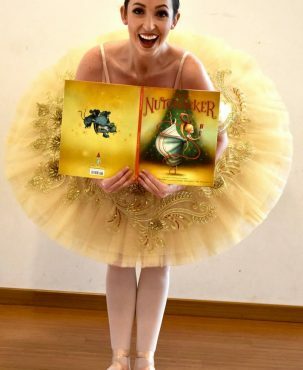 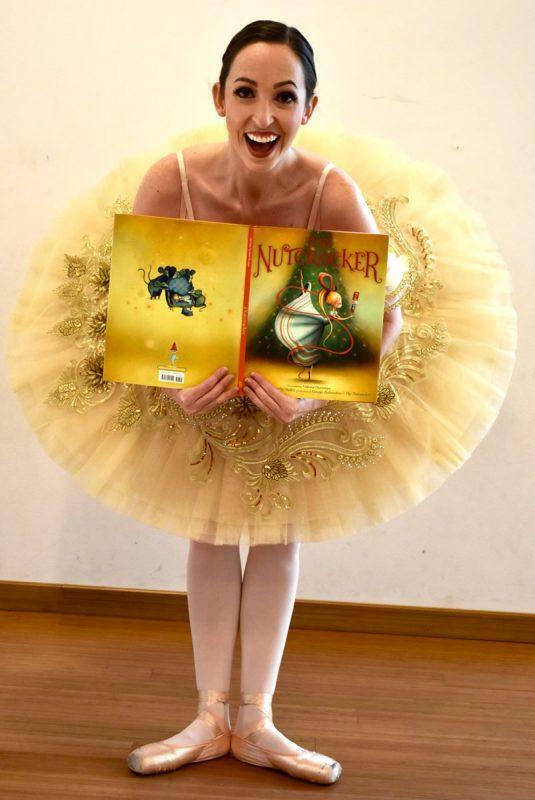 Our ballerinas come with this beautiful storybook and pancake tutu to tell the story of the Nutcracker like no one else can.